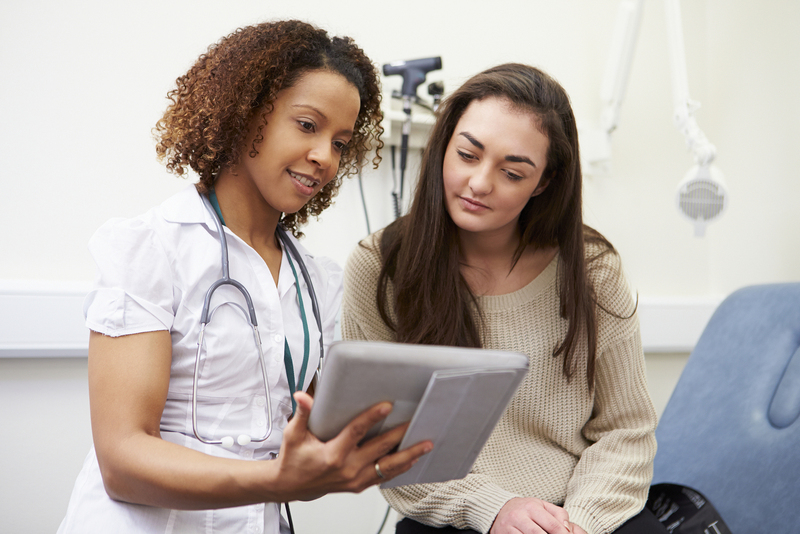 Kim Warren highlights four areas where the Centers for Medicare & Medicaid Services and the health industry could have high impact on expanding patient access to data. 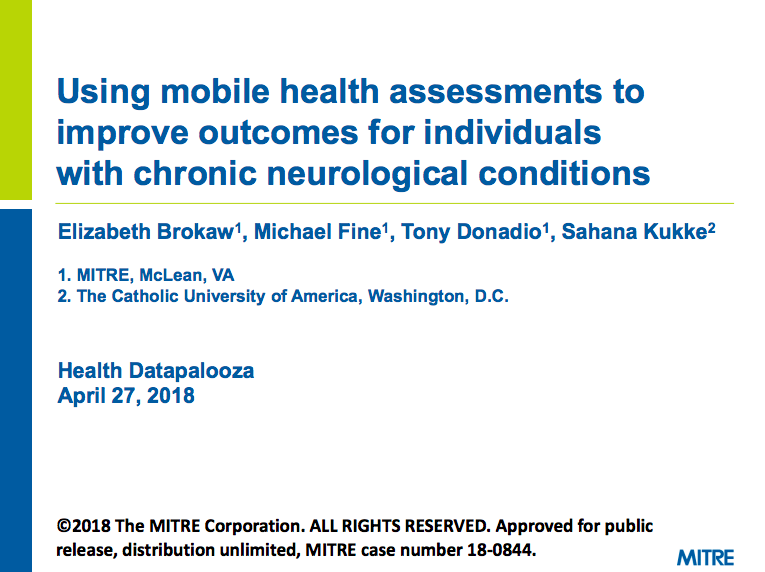 A Datapalooza18 presentation by Elizabeth Brokaw, Michael Fine, and Tony Donadio from MITRE and Sahana Kukke from The Catholic University of America. 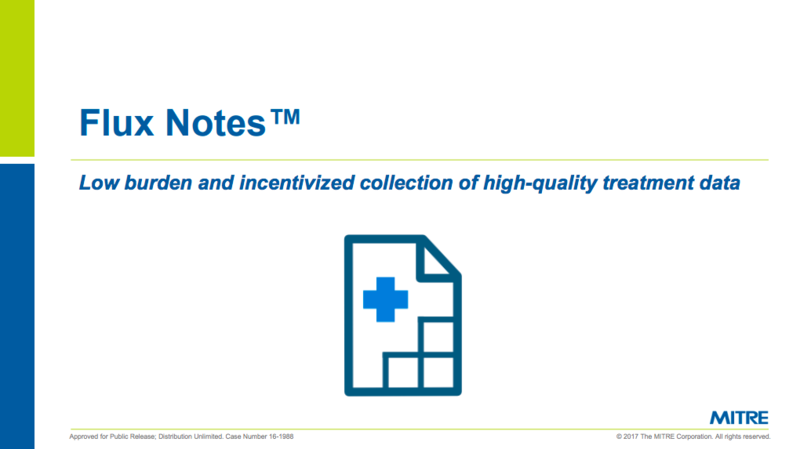 Greg Quinn and Andrew Quina from MITRE demonstrate in this HIMSS18 presentation an open source application to empower clinicians to author clinical notes while simultaneously enabling low burden collection of structured clinical data. The most critical member of the care team, the patient, is being left out. 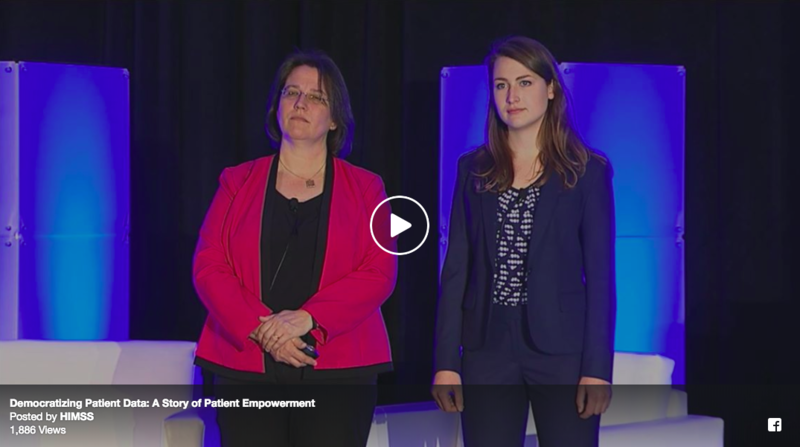 Hear insights from this HIMSS18 video presentation by Kristina Sheridan, MS, Principal Investigator and Researcher Patient Empowerment, MITRE, and Kate Sheridan, Student, George Mason University about managing pediatric chronic conditions, the value of patient-generated data, and an update of the patient empowerment research that was inspired by their experience. Do you have expertise and want to help? By working through these challenges together across government, public and private entities, and academia, we can solve problems for a safer world.